· 9AM & 11AM Masses will have reserved seating for Bergan families. 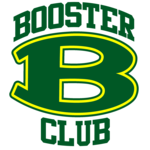 Bergan students, faculty, and staff will provide service in various ways during the Masses. o Elementary Open House (8AM-2PM) features a Bake Sale sponsored by the Houses of St. James & St. Wolfgang, with all proceeds going to the Bergan Emergency Family Fund. Lunches for the week have been selected by our students. The Elementary Campus menu was selected by each grade voting, while the Downtown Campus menu was based on the entire Middle/High School’s top 5 choices! 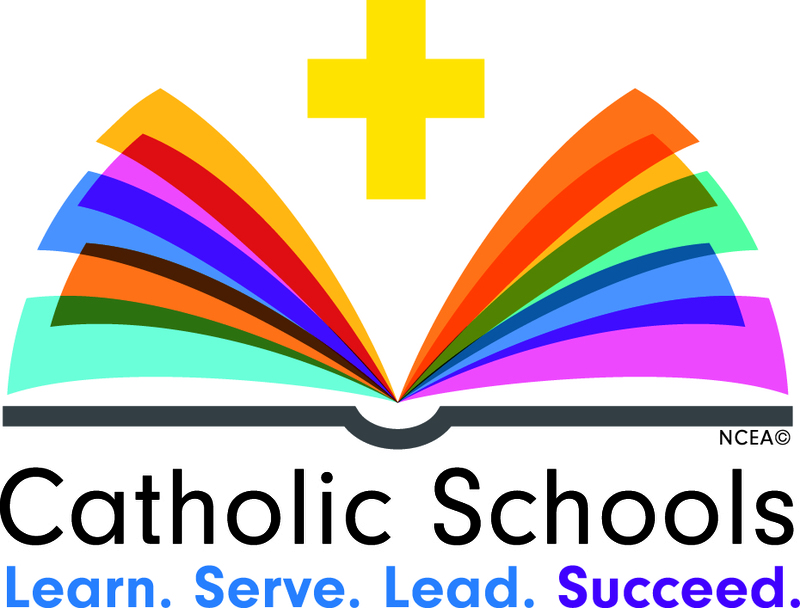 · All School Pep Rally to kick off Catholic Schools Week in the Middle/High School Gym 9:45AM. Parents & Chamber Members are welcome to attend all morning events! 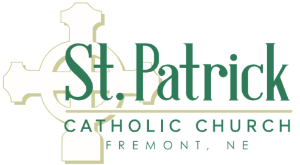 o Breakfast will include egg casserole, cinnamon rolls, juice, and coffee, provided by St. Patrick’s Women. · Knights of the Round Table Awards presented at half time of the Boys Varsity Basketball Game. · Students are invited to ask Very Important People (grandparents, mom, dad, aunts, uncles, neighbor, etc.) to join us for mass & the reception.